At this time of year I think our bodies need all the help we can give them when it comes to vitamins and supplements, If you are a regular friend of this blog you will already know that I have a firm belief in supplementation, especially with so much processed and chemical filled food around, lord knows if we actually get any vitamins from food at all nowadays? 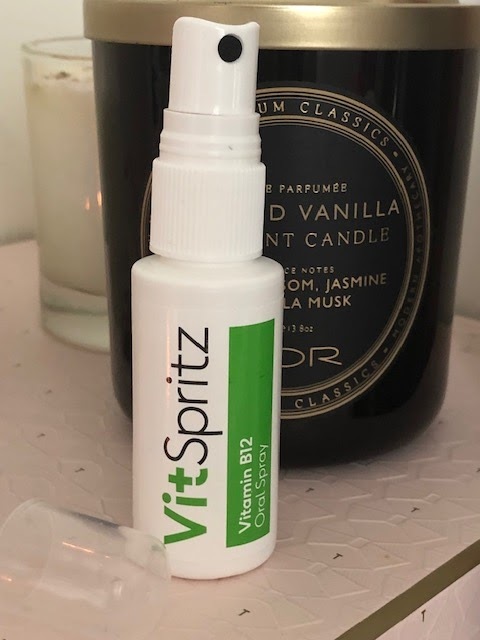 VitSpritz as it's name implies are a vitamin company that produce spray vitamins, this was literally joy to me as I hate taking pills with a passion and have a huge bunch to take on a daily medical basis I didn't want to add more to the pile so when I was offered the opportunity to try a spray version I said yes please immediately. 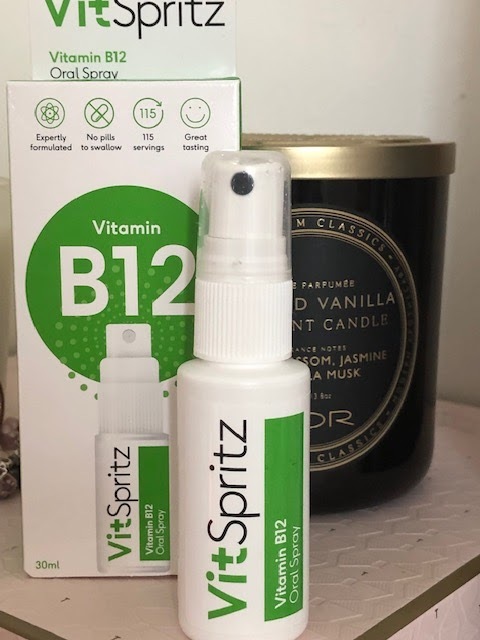 The little 30 ml plastic spray bottle contains 115 servings which is actually pretty impressive, I have to admit to being a little tentative on the first squirt, after all I didn't know what I was letting myself in for! I was however pleasantly surprised a sweet Orange flavour that was so easy to use it was childsplay, speaking of children the brand produce vitamins specifically designed for the little ones which means no fighting with pills or gummy chews, I know the gummies can be a problem for Vegans and these sprays are vegetarian and vegan so no worries there. 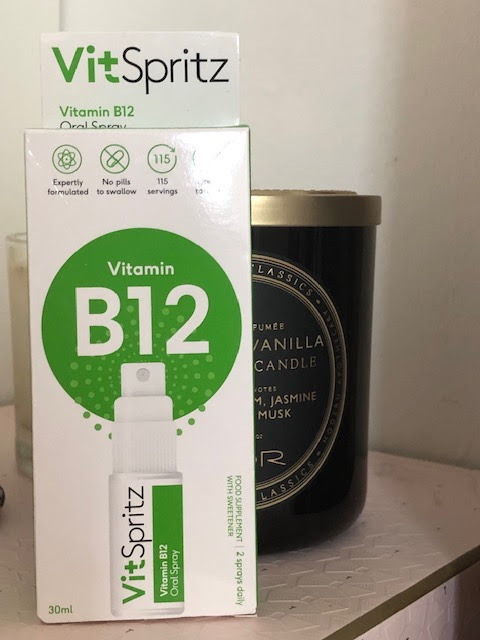 All in all this was the easiest method of getting a daily vitamin boost that I have ever tried and one that I will actually continue.